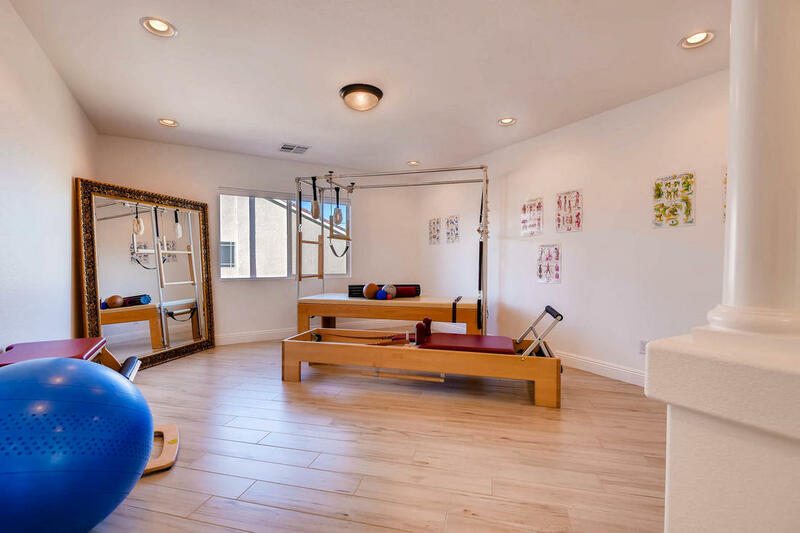 Summerlin Pilates offers one-on-one classical Pilates sessions. The studio is equipped with a full suite of top-of-the-line equipment and decorated in a modern aesthetic. (Pics of the new studio coming soon!) Escape the noisy, crowded gym environment and work out in a peaceful, private environment! 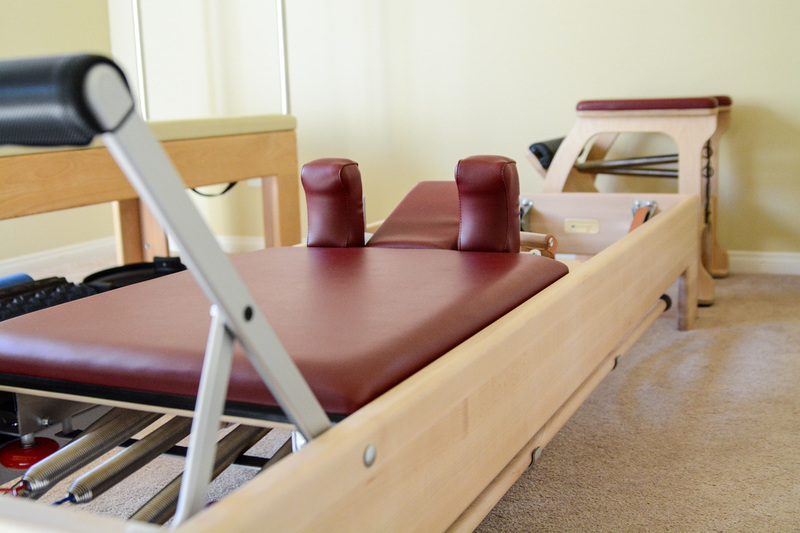 Equipment used includes the reformer, cadillac, and low chair, as well as accessories such as the jumpboard and foot corrector. Client intake form--You may print and bring this to your first session, or you may fill the form out before beginning your first session. Your completed and signed client intake form.